Welcome to Weston Buick GMC, a family owned and operated dealership and part of the Weston automotive group that has been serving greater Portland, Oregon drivers for decades. As your local GMC and Buick dealer, we are here to serve you with competitive prices, a transparent shopping experience and a range of quality automotive services! From our inventory of new trucks and SUVs for sale to our sponsorship of local community events, our new and used car dealership in Gresham is eager to serve all Oregon drivers! 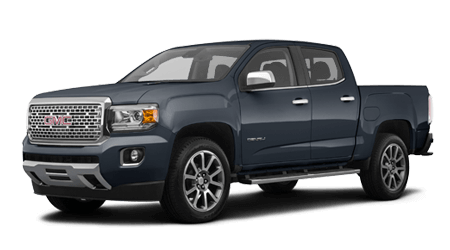 Our dedicated sales department is here to introduce you to any new or pre-owned vehicle that has caught your attention, including popular models like our rugged new GMC Sierra 1500 pickups in stock. 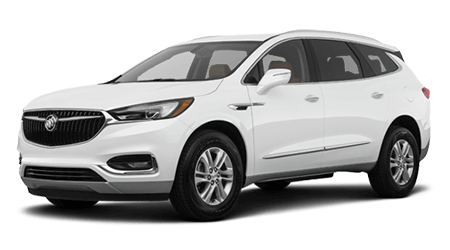 Or, let us review the many benefits that come from being a Buick owner and help you explore loan options for a new Buick Enclave. Our finance specialists are always ready to assist with your purchase! 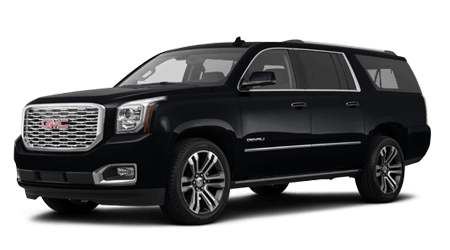 Be sure to visit our dealership's service center when the time comes for quality maintenance or repairs for your Yukon SUV. The friendly Weston Buick GMC staff look forward to providing for all your vehicle purchase, lease and maintenance needs, so do not hesitate to contact our team in Gresham today! 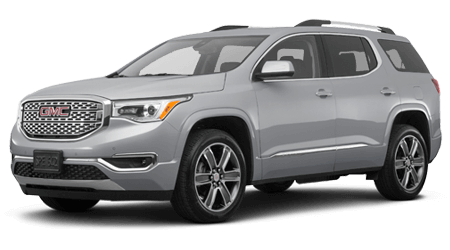 If you are shopping for a competitively-priced new SUV or pickup truck for sale near Portland, Oregon, turn to Weston Buick GMC in Gresham! 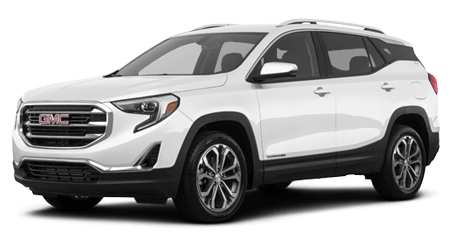 We have new Buick and GMC models in stock for drivers of all financial backgrounds, including luxurious crossovers and SUVs, powerful pickups and commercial trucks that complement the needs of your business. We make the purchase or lease decision an enjoyable one, too, thanks to our hassle-free process. 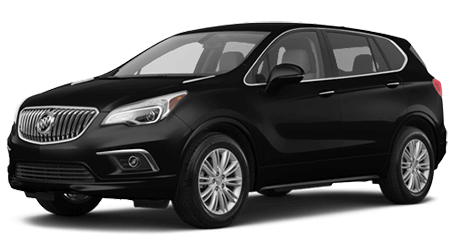 We invite our Hillsboro, OR neighbors to get in touch with our sales staff to learn about the benefits that come from buying a new Buick Encore or GMC Acadia here at our dealership! 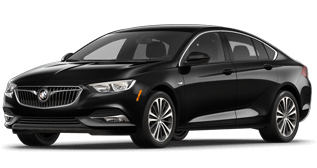 Shoppers from nearby Beaverton, Oregon can trust Weston Buick GMC to provide quality, affordable used cars for sale. 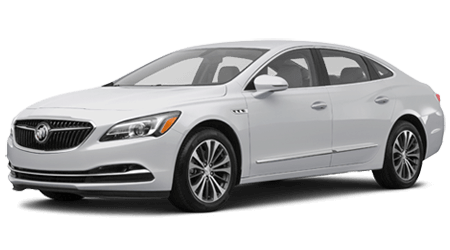 We have an array of pristine pre-owned vehicles to explore, as well as Certified Pre-Owned (CPO) models from GMC and Buick that have been reconditioned to meet the automakers' high standards for quality. We understand the importance of choice when searching for that right used SUV or truck at the right price; that is why we offer an array of pre-owned vehicles for sale from many reputable auto brands! Begin your used car, SUV or pickup truck search on our website now, then visit us for a test drive! As your local GMC and Buick dealer, we provide auto loan assistance to all drivers in the greater Portland, Oregon area. Tell us about your sub-prime credit situation or the great credit score you have maintained so we can find the right financing fit for you! Our on-site finance department works with many local lenders to ensure we're evaluating all loan possibilities to help you secure a competitive rate. 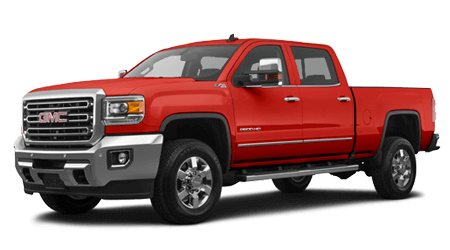 A member of our finance team will be in touch to discuss all the ways we can help you secure that new or used GMC Sierra 2500 you want to drive home! 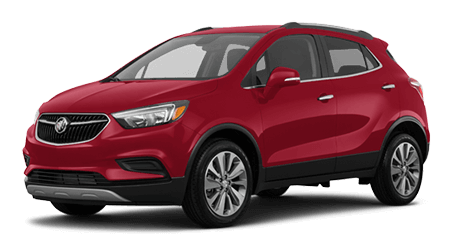 Thanks to our interactive website, drivers in the greater Portland, Oregon area can find out what their current car is worth as a trade, apply for financing and explore the latest GMC and Buick models to hit the market. We invite you to browse the many resources our new and used dealership in Gresham has made available online before visiting us for an automotive experience tailored to your needs. 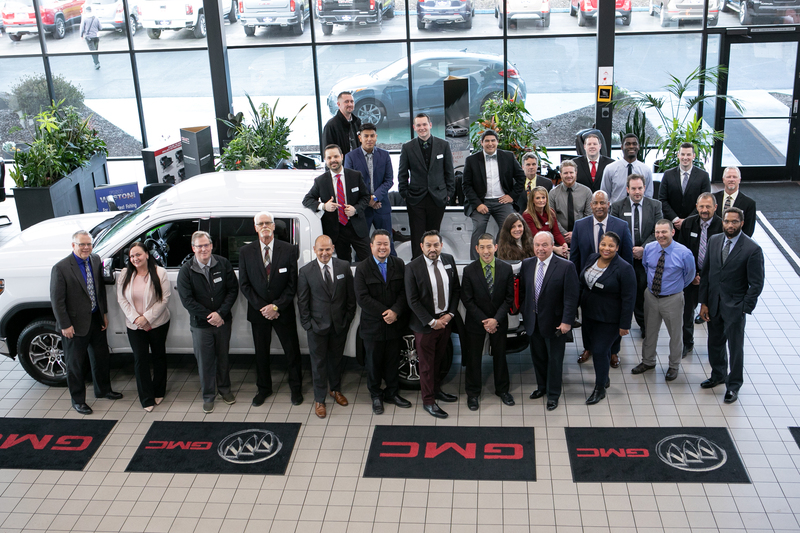 The Weston Buick GMC team looks forward to your upcoming visit. Remember to contact us with any questions about our many Buick, GMC and automotive services! 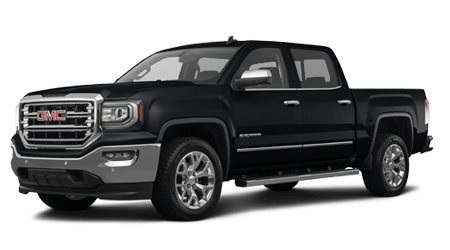 When you utilize genuine GM parts from Weston Buick GMC for your Sierra pickup or other model, you not only help protect its lifespan and performance but its factory warranty, too. Our on-site parts department has an extensive selection of factory replacement components and accessories for your vehicle, plus an array of parts specials that complement them. 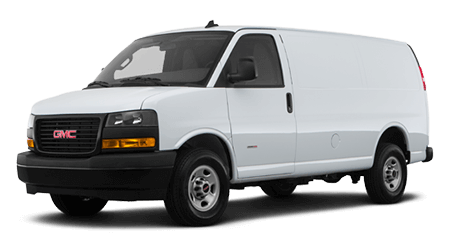 If you live in the nearby Portland area and are interested in putting genuine OEM components to use on your GMC or Buick vehicle, feel free to use our online parts order form to acquire your items quickly. Or, contact our parts pros today! With proper maintenance and care, your new or used vehicle can provide you with the dependable transport you expect. Here at Weston Buick GMC, our in-house service center employs professional ASE Certified technicians, as well as GM Master Certified Technicians to deliver the expert maintenance and repair service your vehicle deserves -- no matter its make and model! You can request a tire service appointment or oil change for your vehicle from your Hillsboro, OR, home now, here on our website. Don't forget to see the current service specials we offer!